You are at:Home»Scenery»Orbx Triple Airport Update! 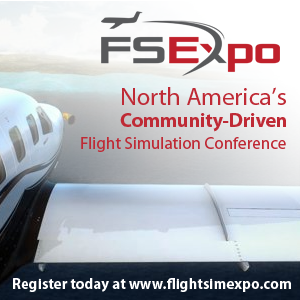 Orbx has released three updates for three of the company’s recently released X-Plane airport sceneries. 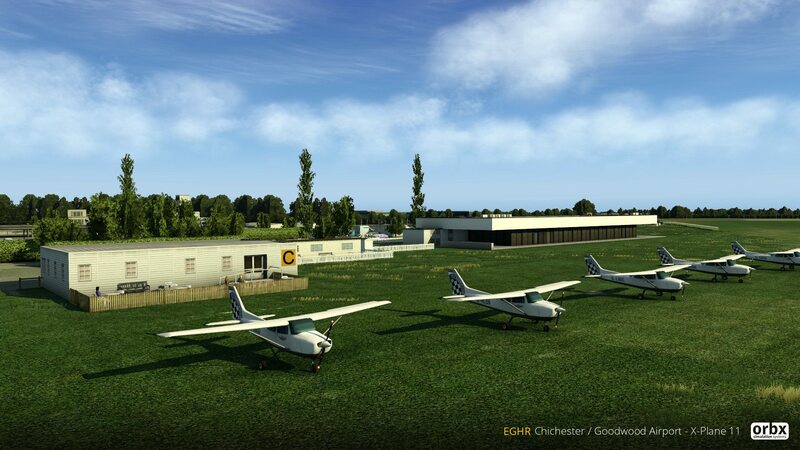 Updates are available for Orbx’s EGHR Chichester / Goodwood, EGFF Cardiff, and EGKA Shoreham airport scenery packages. 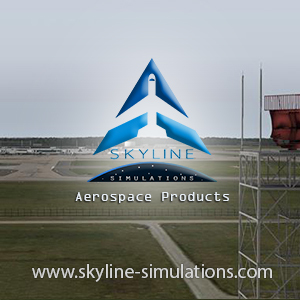 Orbx’s EGKA Shoreham scenery received the most amount of changes and fixes with the other two recieving very minor fixes. Next Article UK2000 Announce Belfast + End X-Plane 10 Support!